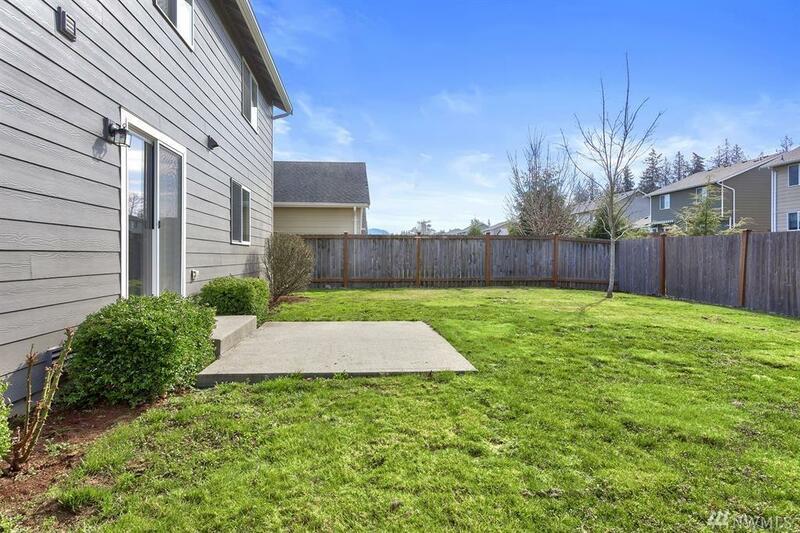 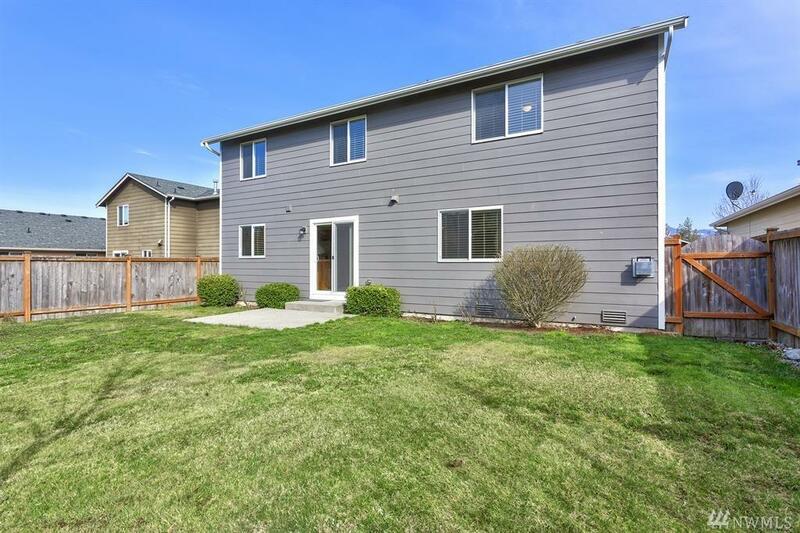 3 Car garage (Full 2 car with separate hobby garage) Nice fully fenced backyard. 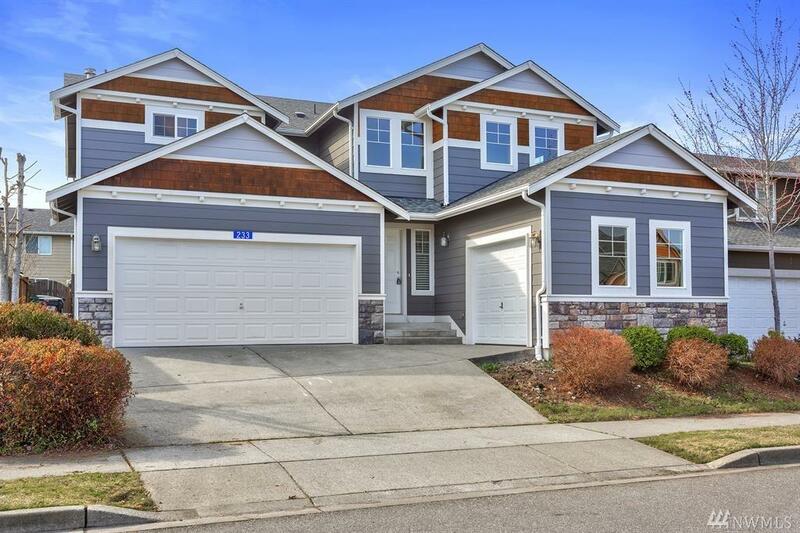 Great floor plan with a separate living room and family room, large kitchen with plenty of dining space, plus a separate dining room and a huge master bedroom with walk in closet and private bath. 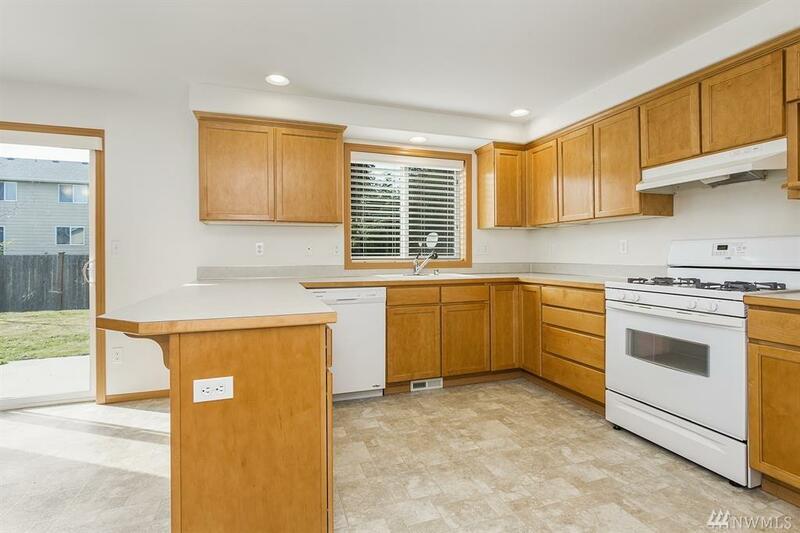 This home is in excellent condition.